Triple One Five is a monthly zine, created by Adam Wynn and Ken Banks. The imagery is sourced and constructed from the Metro Newspaper. 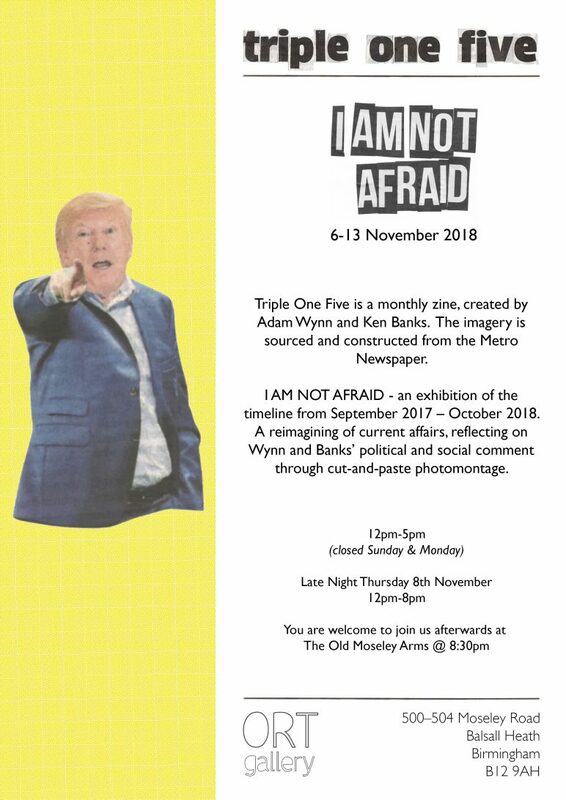 I AM NOT AFRAID – an exhibition of the timeline from September 2017 to October 2018. A reimagining of current affairs, reflecting on Wynn and Banks’ political and social comment through cut-and-paste photomontage. On show at Ort Gallery 6 – 13 November, daily 12-5pm (except Sunday and Monday). 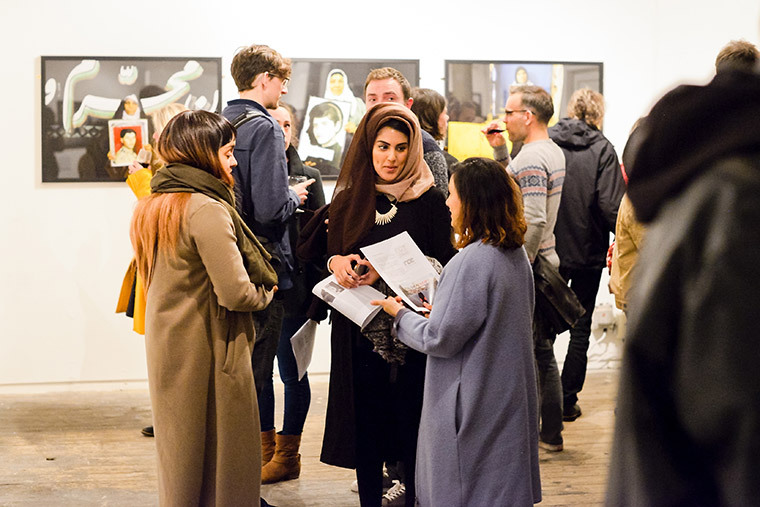 Late Night Opening Thursday 8 November until 8pm.